This year we headed to the Tokyo Game Show for the very first time, and wow, we had some fun! For 4 days our tiny little booth was packed, we had a lot of attention and everyone had an amazing time. 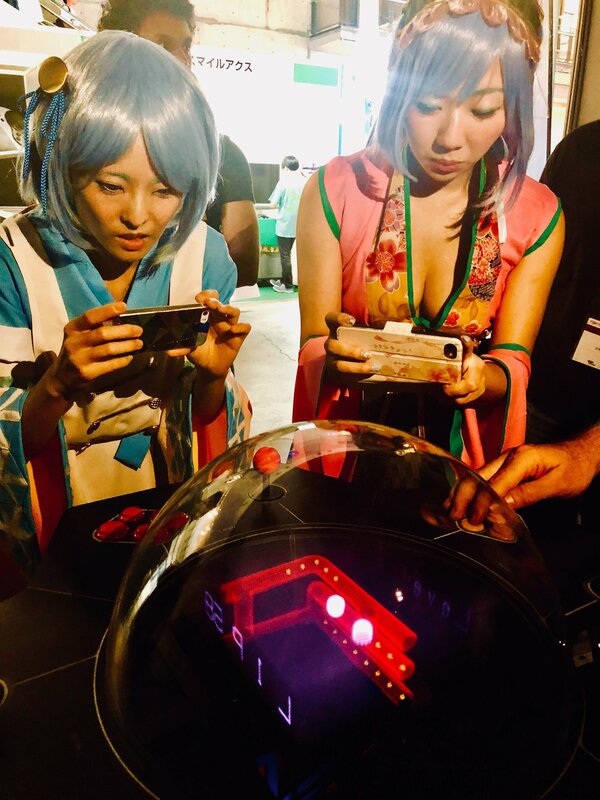 So, is the future of arcade games in 3D? We think so… Have a look at just some of the highlights here. What do you think of our arcade version of the VX1? 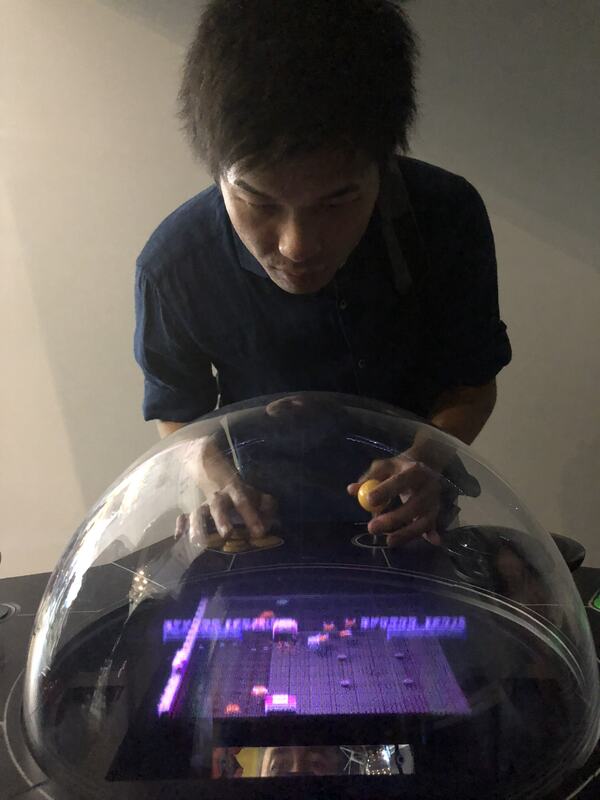 We added traditional arcade joysticks and buttons to our 3D volumetric display and the feedback was incredible. 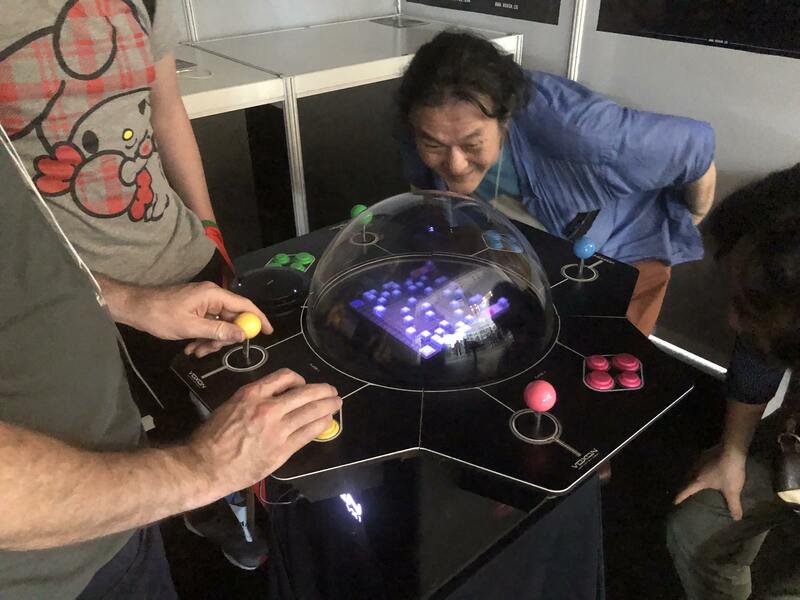 We had created the future ‘holographic gaming’ you always wanted and then mixed it with that retro arcade feel, an extremely social environment, and it just works. 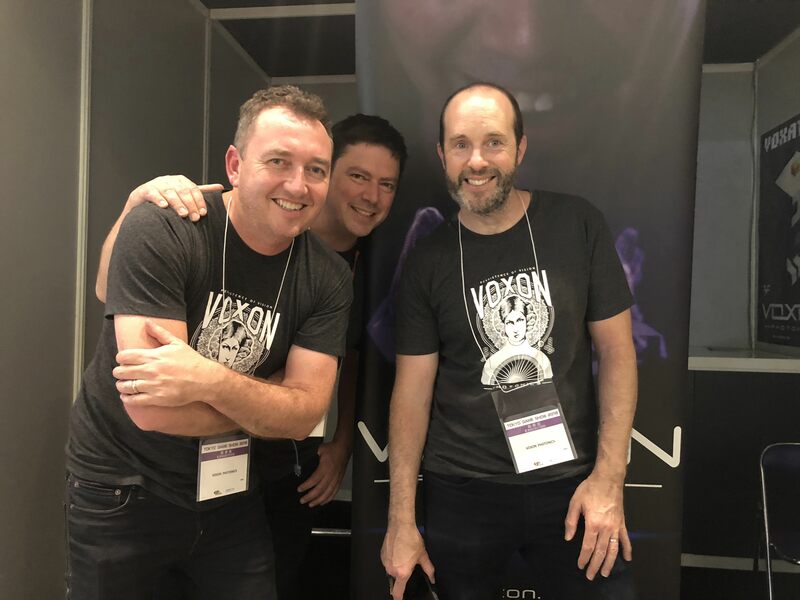 Here’s just a few pics from the show along with a few articles about our involvement at the Tokyo Game Show. 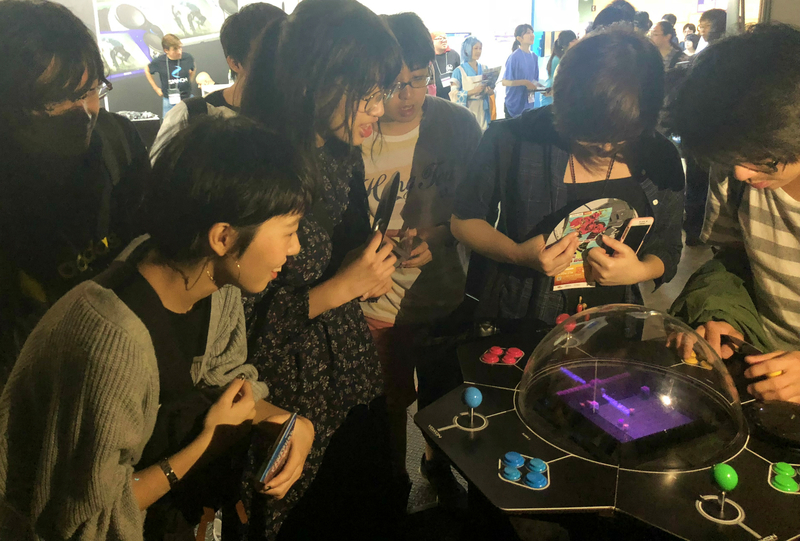 The first two days of the Tokyo Game show were mainly for businesses and press, with last two days being for the general public, yet somehow we had just as many people keen to play games the first two days. 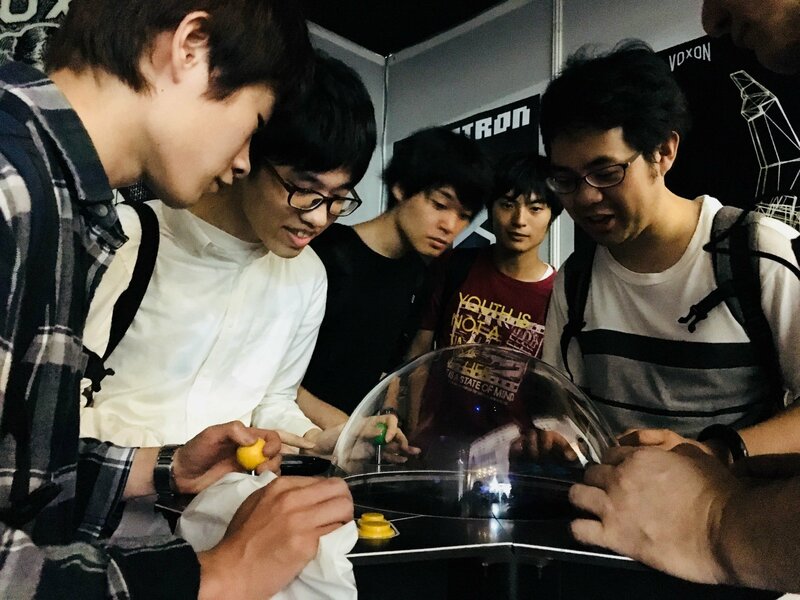 Thank you to the Tokyo Game Show for having us and thanks to the people of Tokyo who were so accommodating and personable. 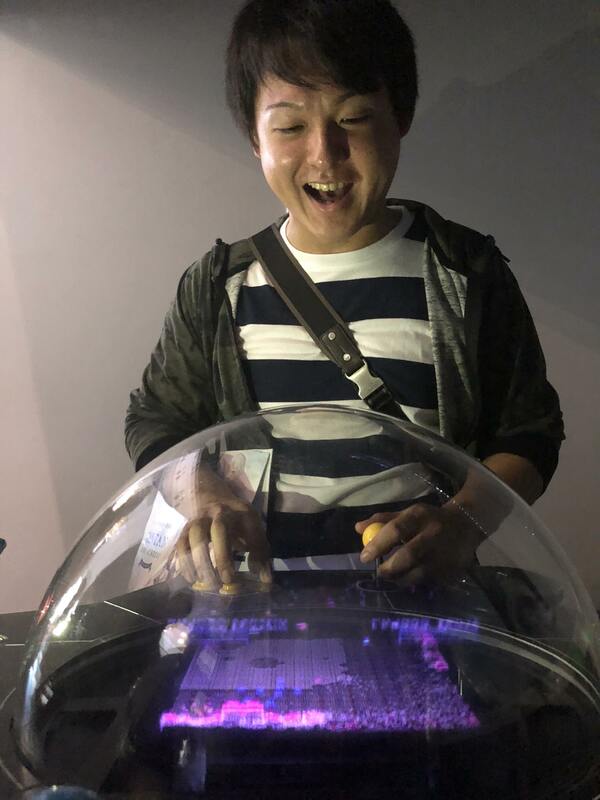 Thanks also go out to Tamada Masashi and Nekoi (from crazy cool Tokyo cyberpunk band Psydoll) who went out their way to help us when we didn’t expect it. Tokyo, we love you and we hope to see you next year! I wonder if you guys have talked with Exa Arcadia? 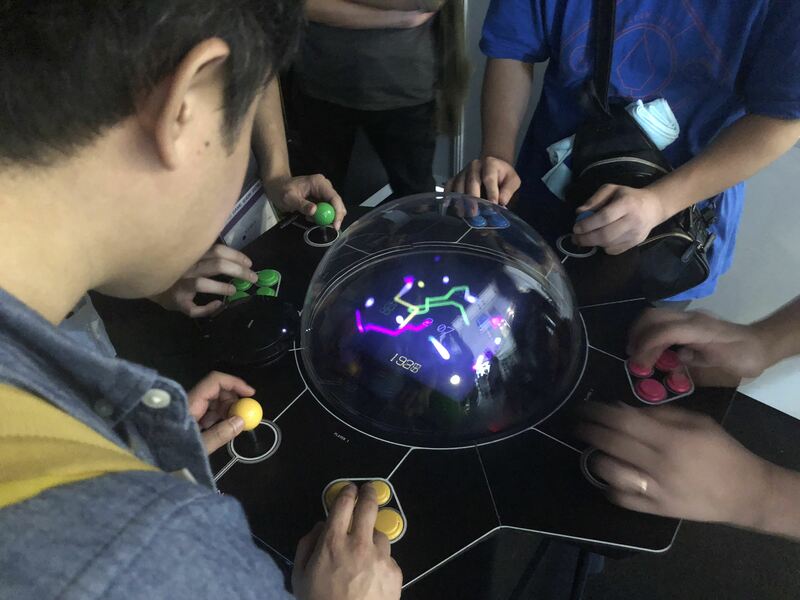 The are open to multiple ideas about having a universal platform and are going to become great pioneers in restoring the Arcade Business scene.